Exclusive UK seller of Enterprise Products badge makers and components - the nation's leading badge specialist! 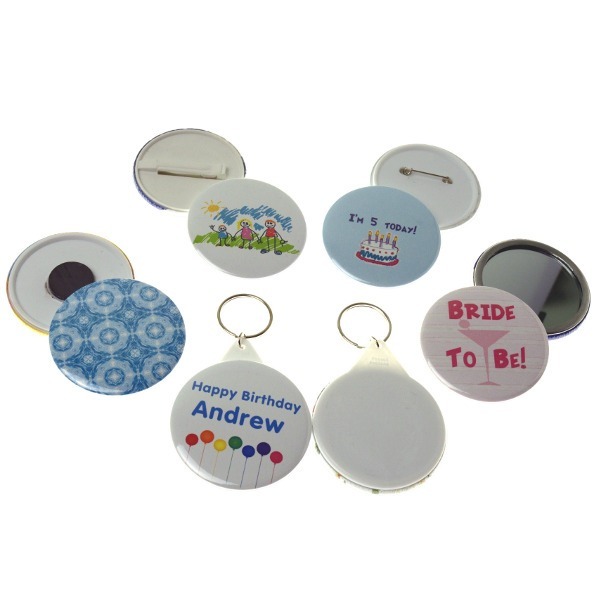 At eBadges, we have been specialising in the manufacture of badge makers for over 40 years. We are the UK’s leading retailer of badge making equipment. Choose from a range of badge making machines capable of producing large volumes of custom badges. Furthermore, all machines are made in the UK to ensure their quality is of the highest standard. 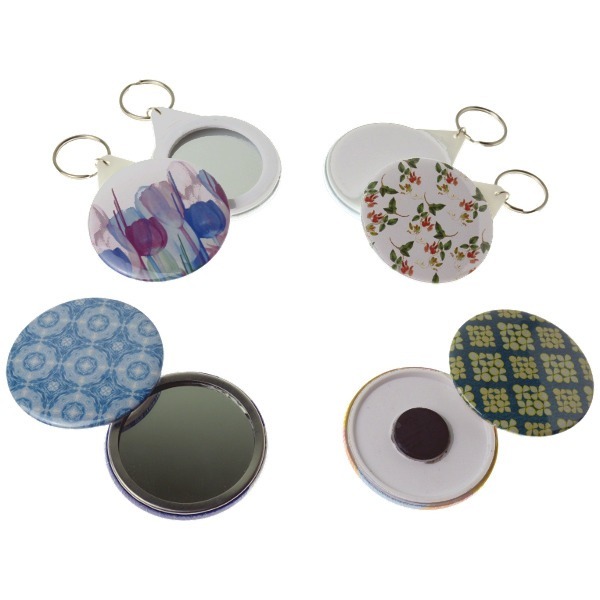 Our badge makers make custom keyrings, fridge magnets, mirrors, mirror keyrings, medals and bottles openers in addition to badges. All of these items are available from the components section of this website and are fully compatible with our machines. We sell our range of badge making machines throughout Europe to a variety of customers. 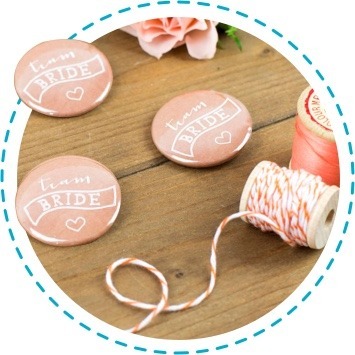 In reality, these range from individual craft enthusiasts to groups and organisations looking to produce high quality badges on a large scale. As a result, no matter what your requirements are, we will endeavour to find the best product for you.